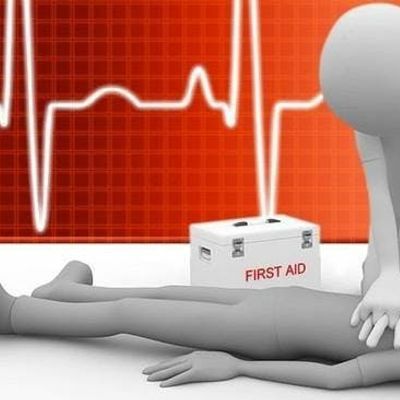 This training is a refresher course for leaders whose First Response qualification is due to expire or has expired within the last six months. 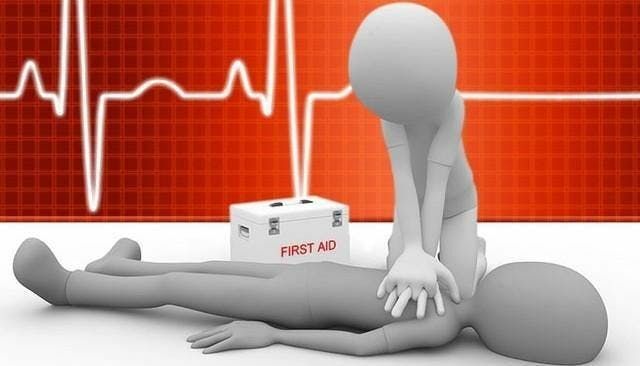 It gives you the basic First Aid skills you need within Girlguiding. 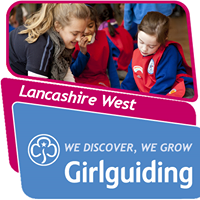 This course is free to Girlguiding volunteers within Lancashire West regardless of your role. Please check when your qualification expired/expires when booking. You can find this out by checking your qualification record on GO or speaking to your Commissioner.